Scott was the former Mayor of Wildomar, Ca.- giving him actual experience in government affairs and acting as an agency liaison. Martin was the President of Fast Eviction Service a pioneer in the California eviction market for 15 years having completed approx 50,000 cases during his tenure. Scott is a California licensed building contractor. 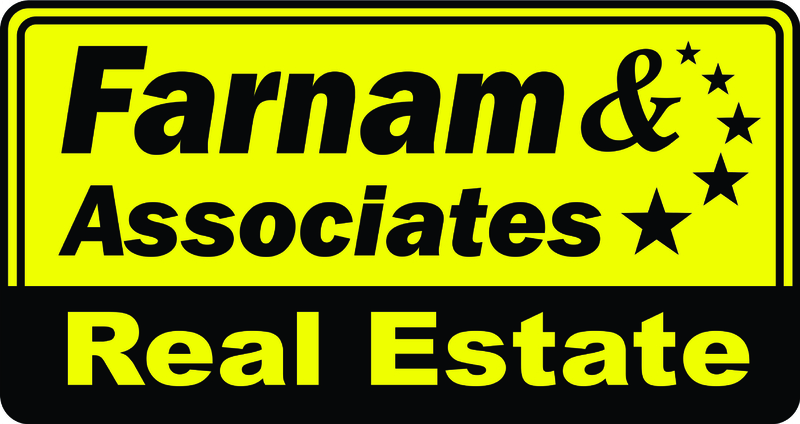 Combined we have over 45 years of building, owning, managing, repairing, and selling all types of Commerical and Residential real estate and raw land. We can manage any kind of property in the Inland Empire from our 3 locations! We understand the bottom line, being in the black and maximizing the return on your investment. If you don't get your rent, we don't get paid.